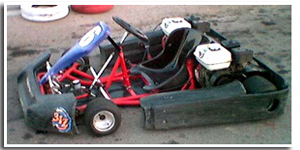 The First ever Go-kart Track in Pakistan was established in February 2004 with a grand inauguration of 12 hours endurance race. 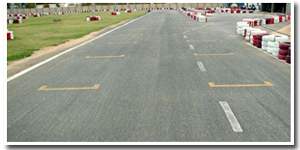 As the leader of Motor Sports Association in Pakistan, and the only ASN approved race track , we are proud of running a premium standard Karting centre. Today, families and motor sports enthusiasts visit and enjoy rental sessions on our raging Go-Karts. 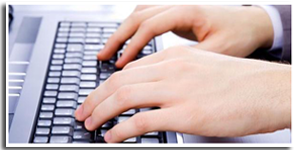 Various groups of Multinational companies regularly book our platform for their corporate sessions, sales events and sports marketing programs.